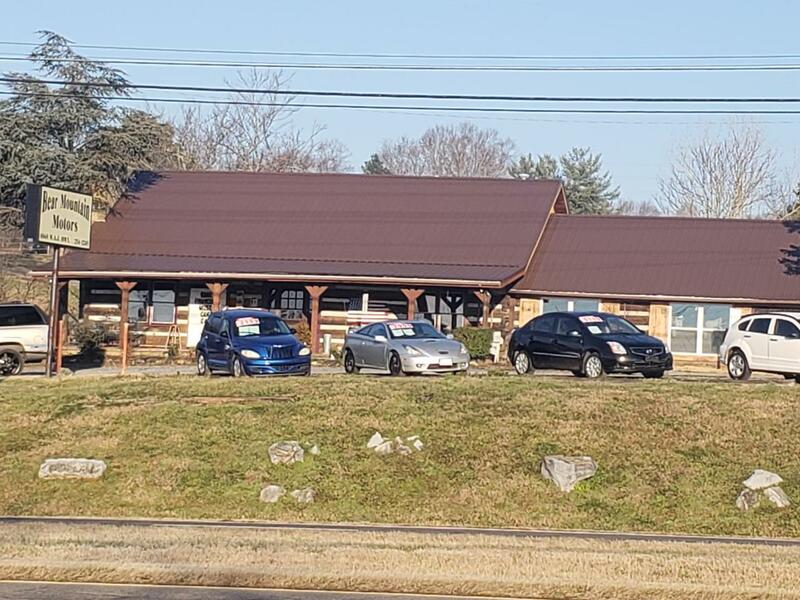 Tired of the ever increasing rents for commercial property in West Hamblen County? Be your own landlord! 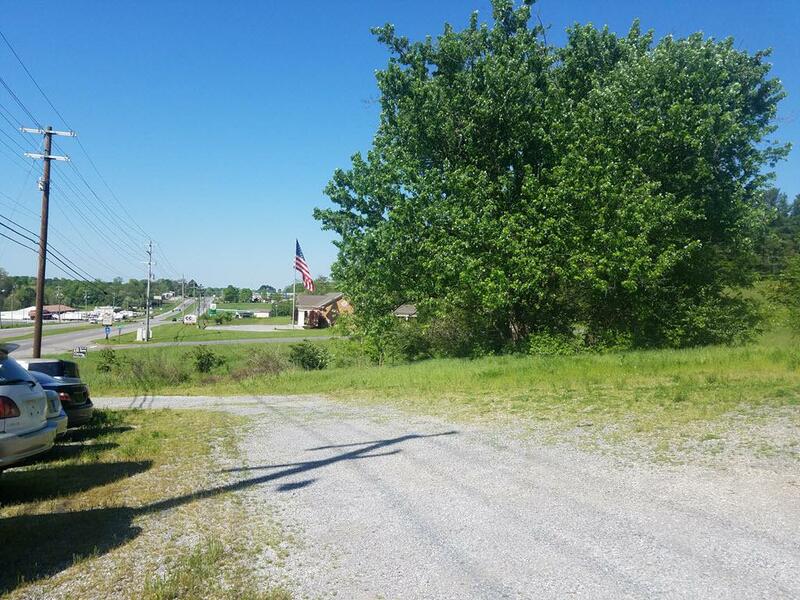 Top commercial property in growing Merchants Greene area with 300 ft of road frontage. 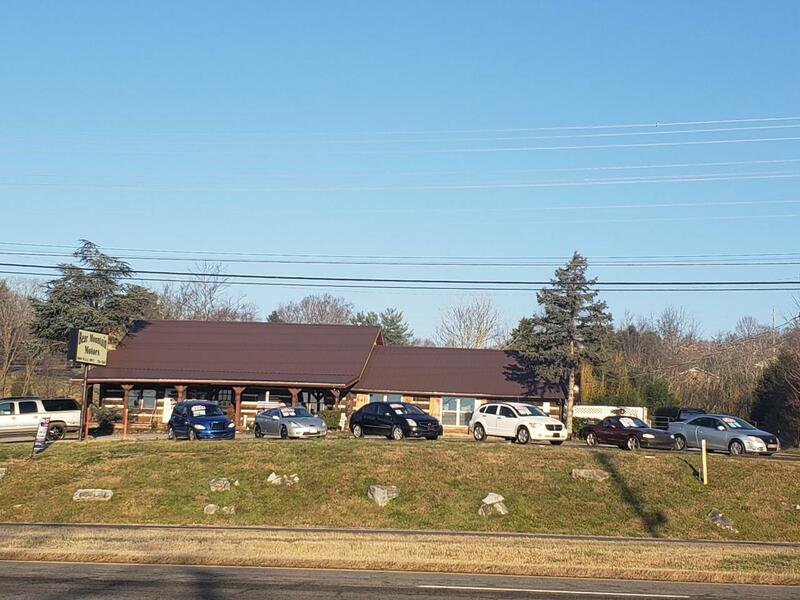 3600 sq ft multi-use building situated on 2 lots totaling 2.33 acres. Room for expansion and additional parking. 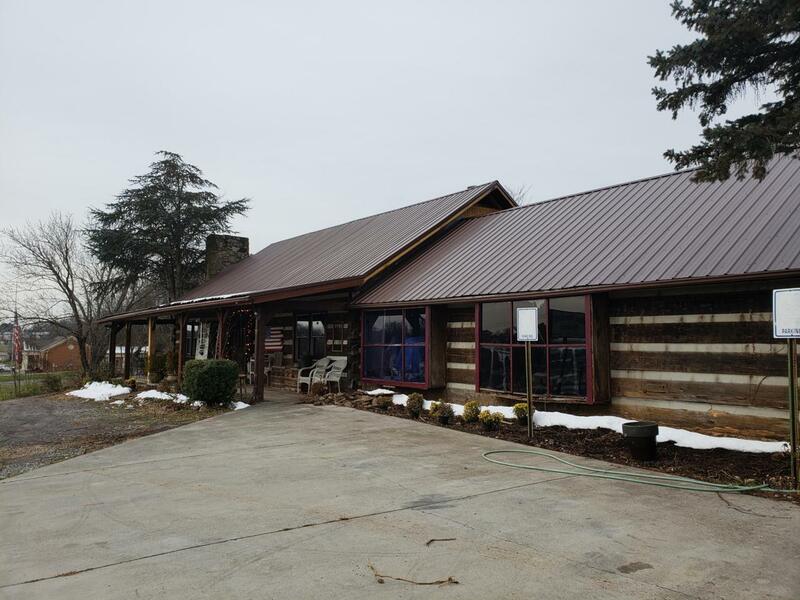 New metal roof December 2018 and replacement of 2 windows in Jan 2019. Local Business Zoning allows for multiple business types as well as multi-family housing. Owner will finance with low down payment. Call for details.